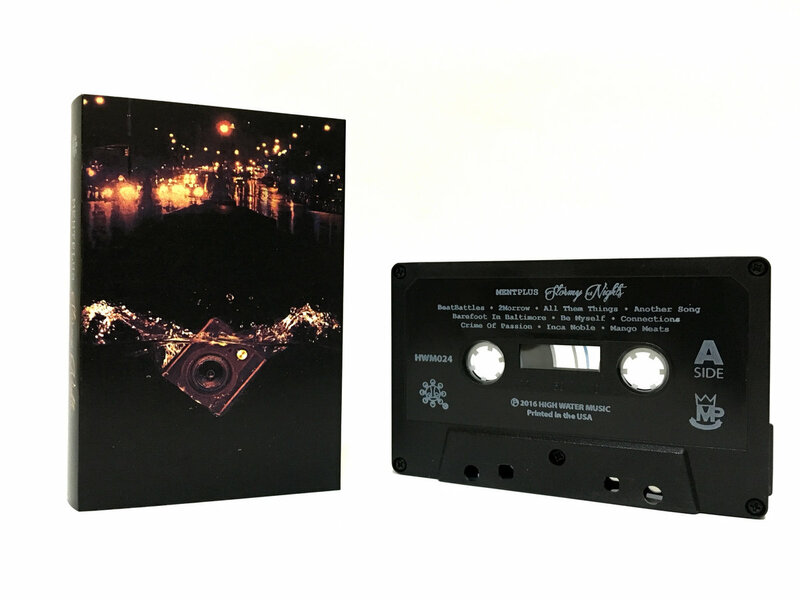 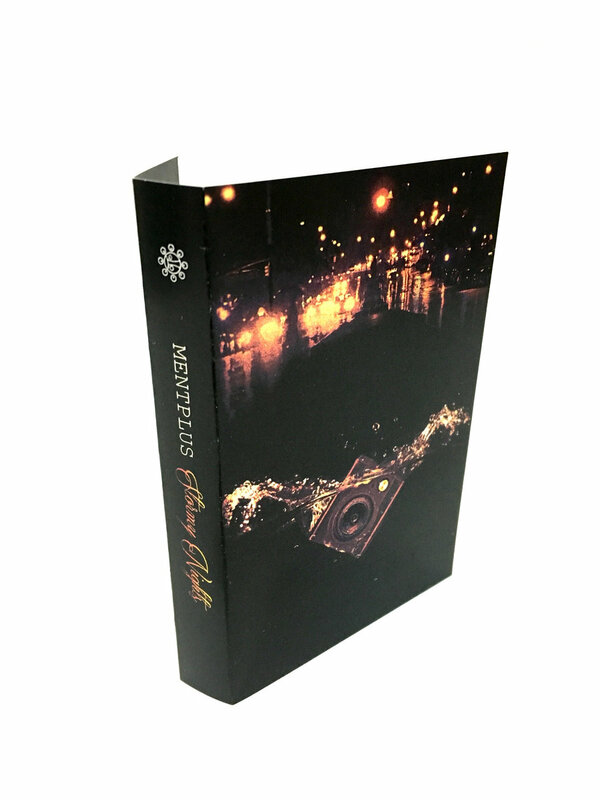 Stormy Nights LP is MentPlus' debut album and to celebrate we've decided to press a limited edition 50 black cassette tapes for you to add to your collection. 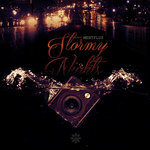 20 instrumentals on tape, a true BeatTape. 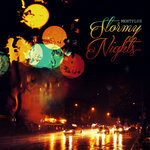 Includes unlimited streaming of Stormy Nights LP via the free Bandcamp app, plus high-quality download in MP3, FLAC and more.